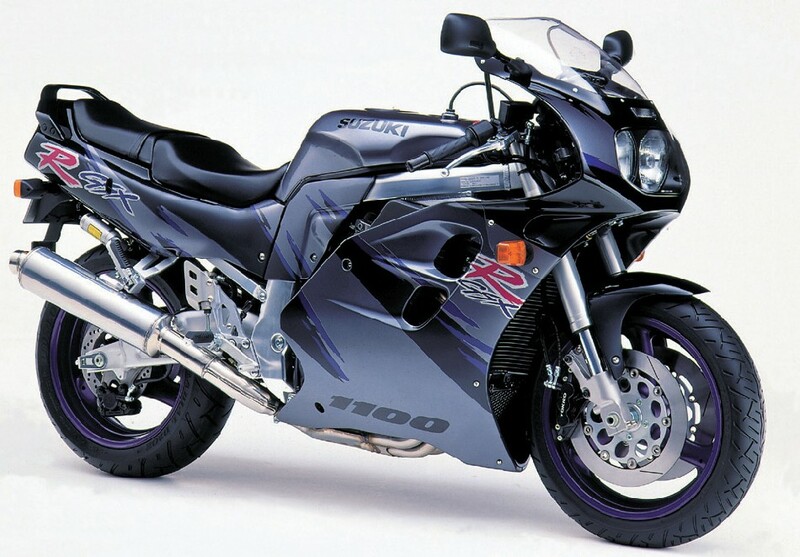 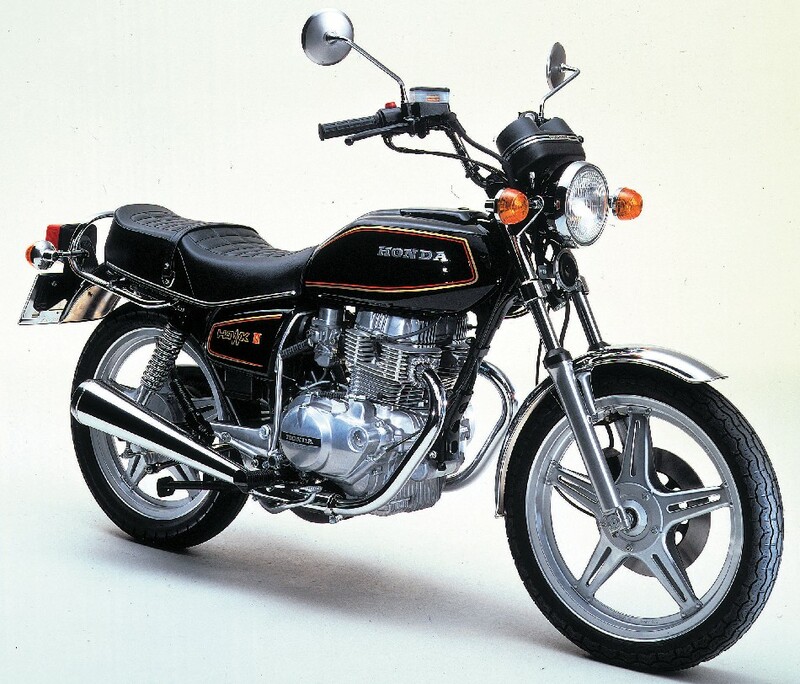 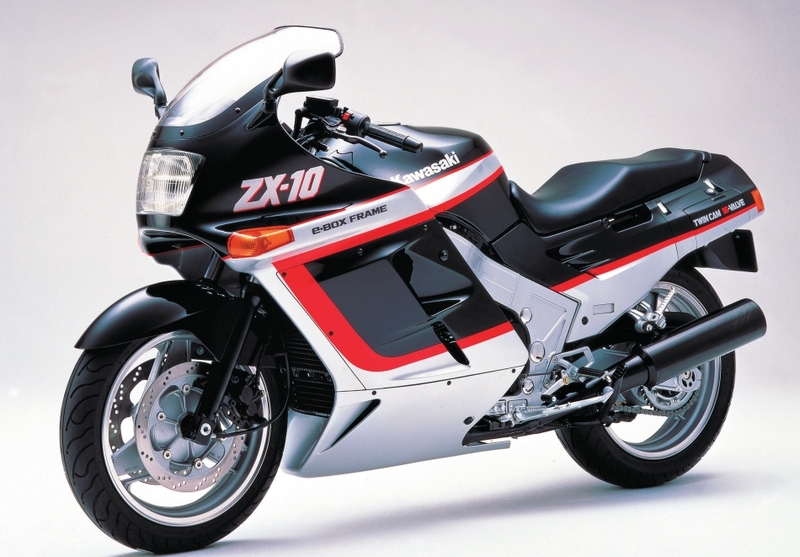 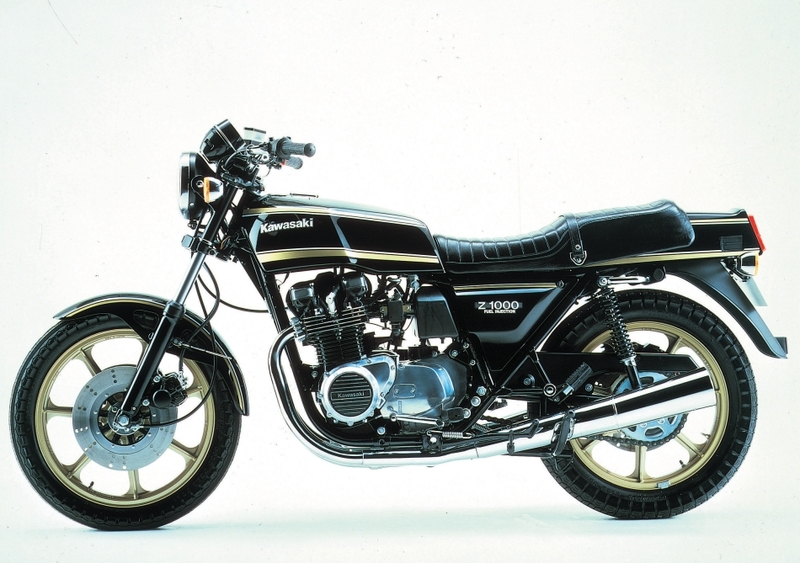 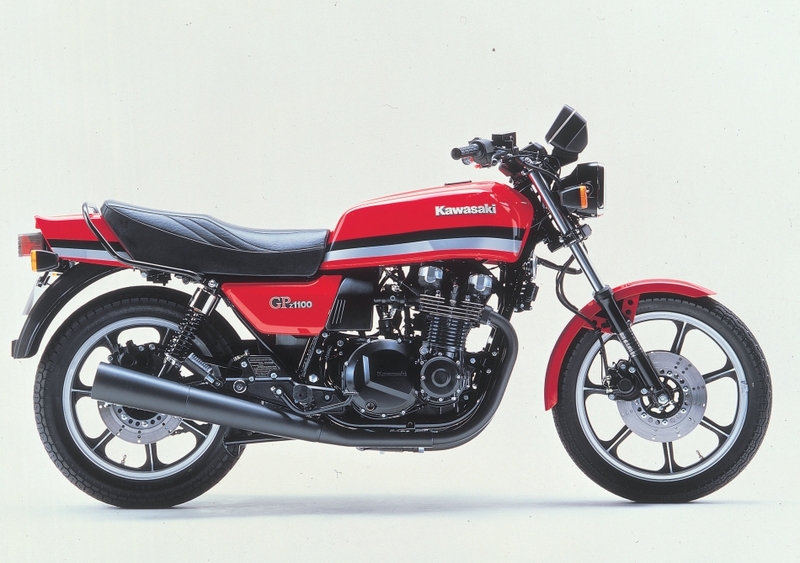 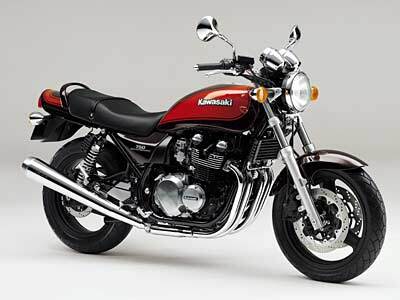 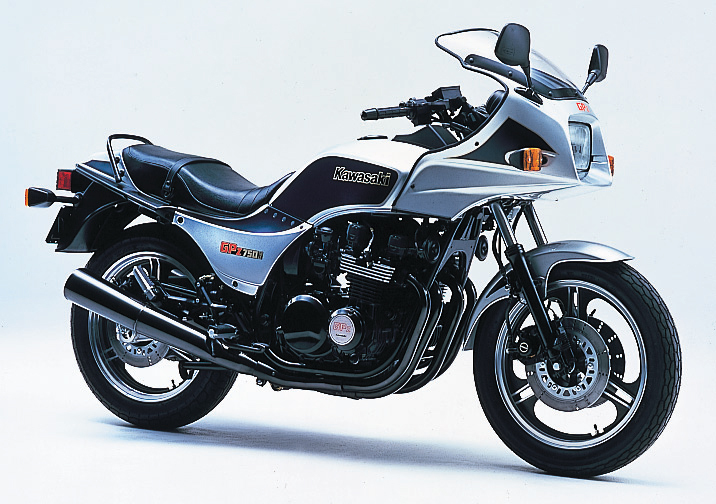 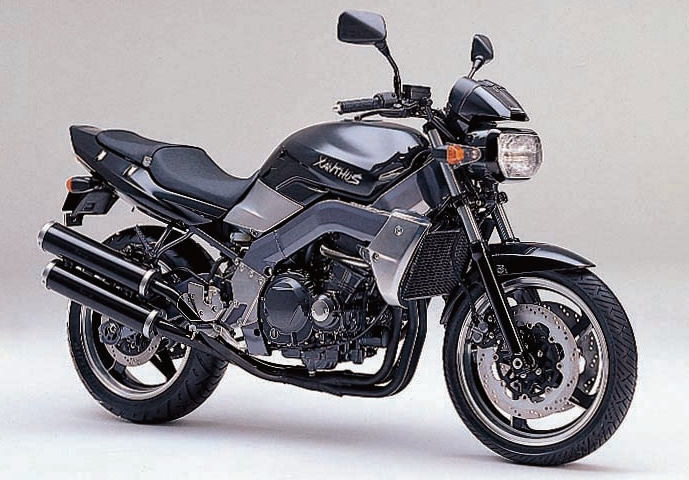 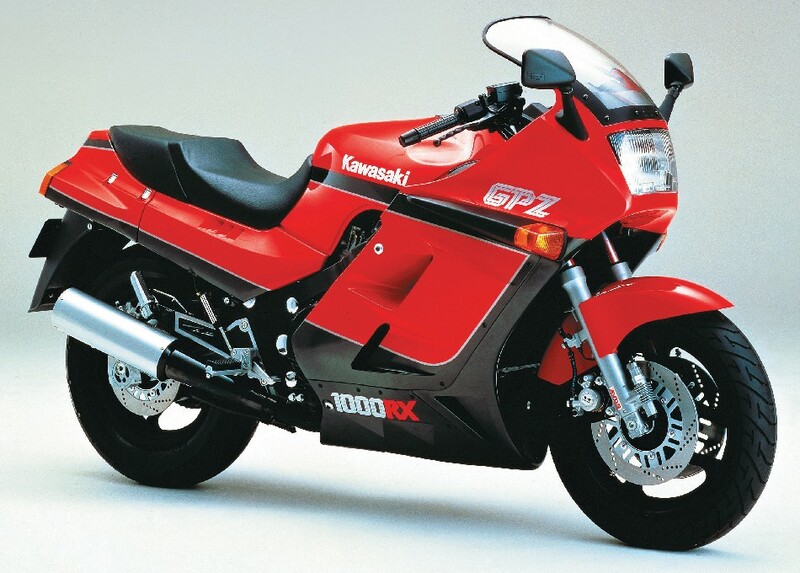 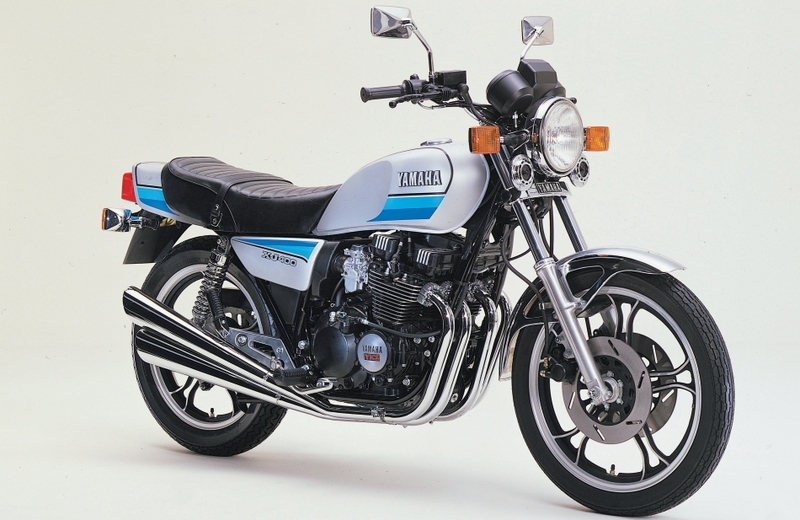 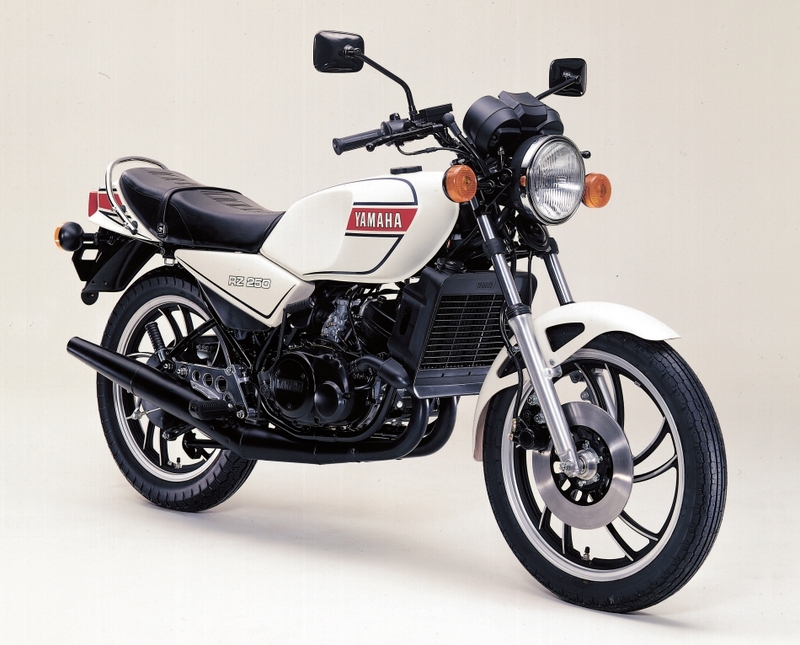 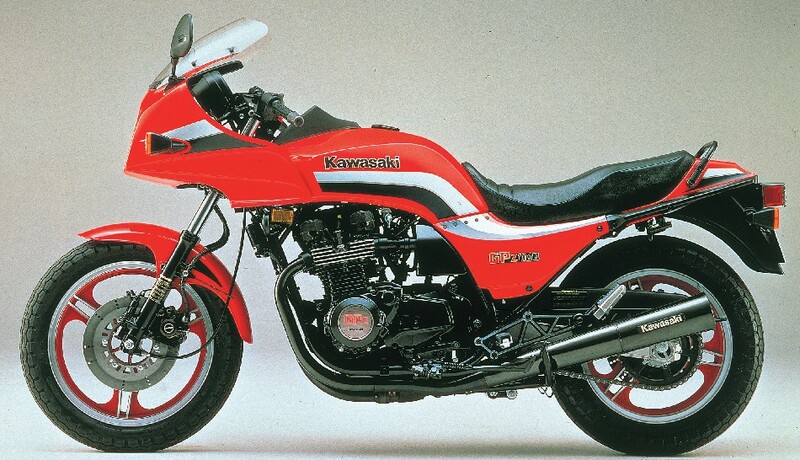 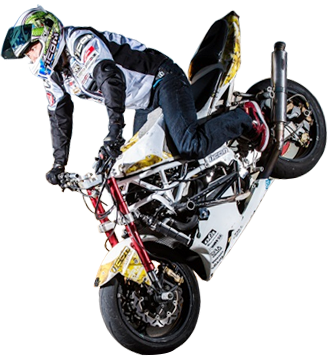 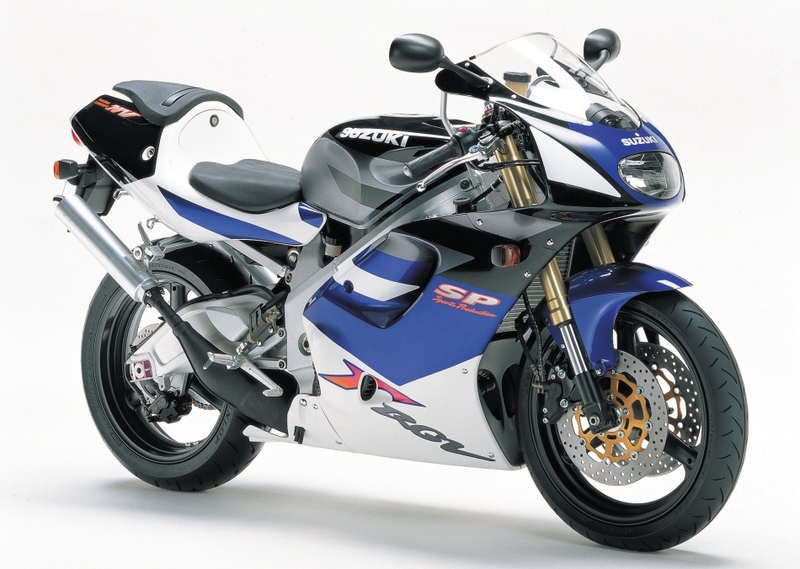 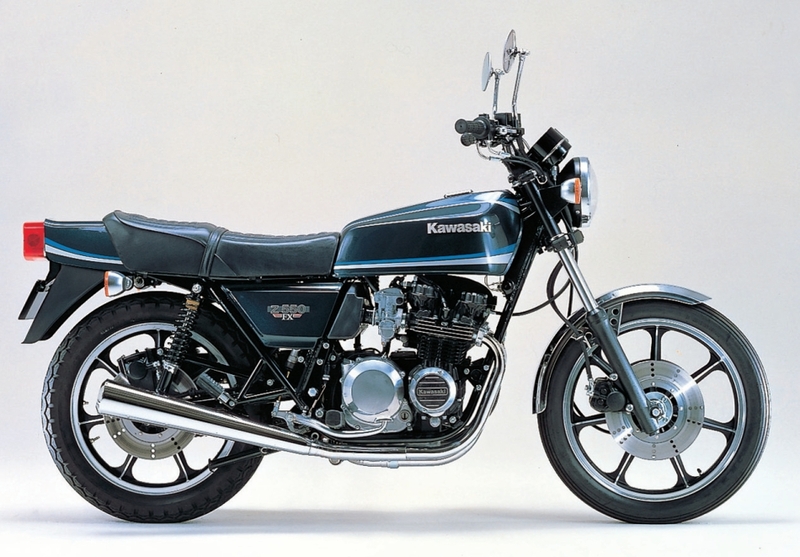 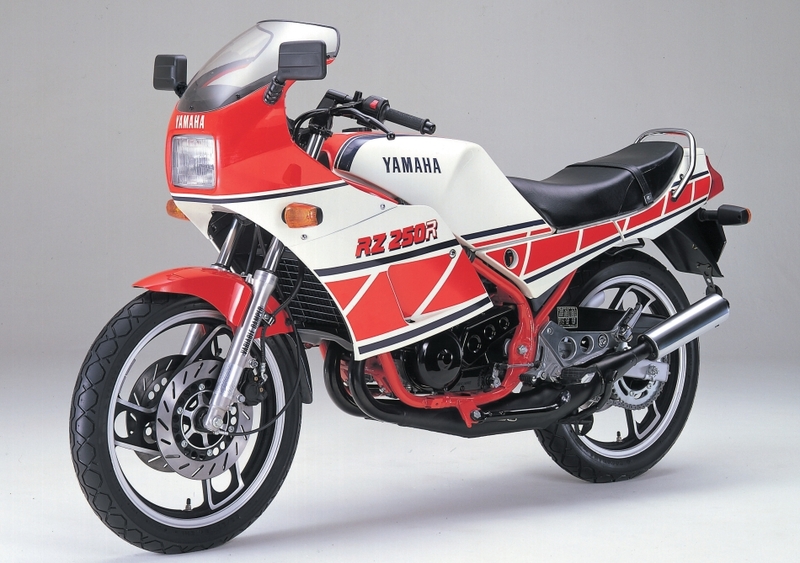 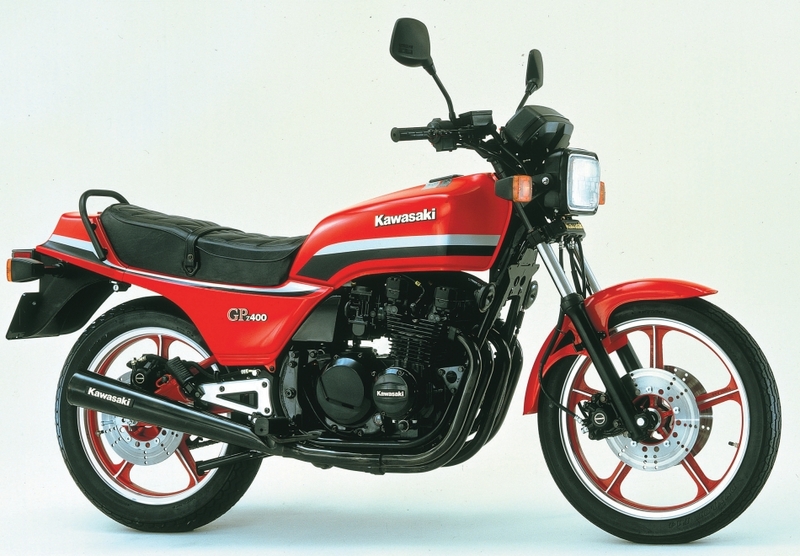 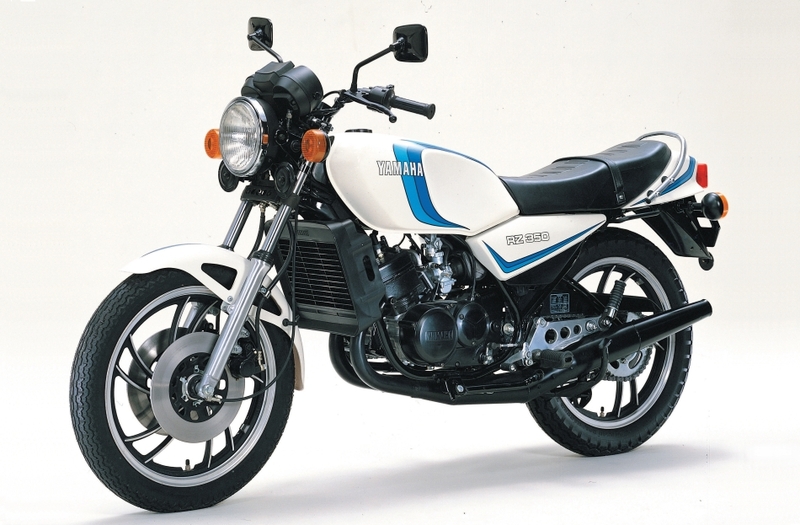 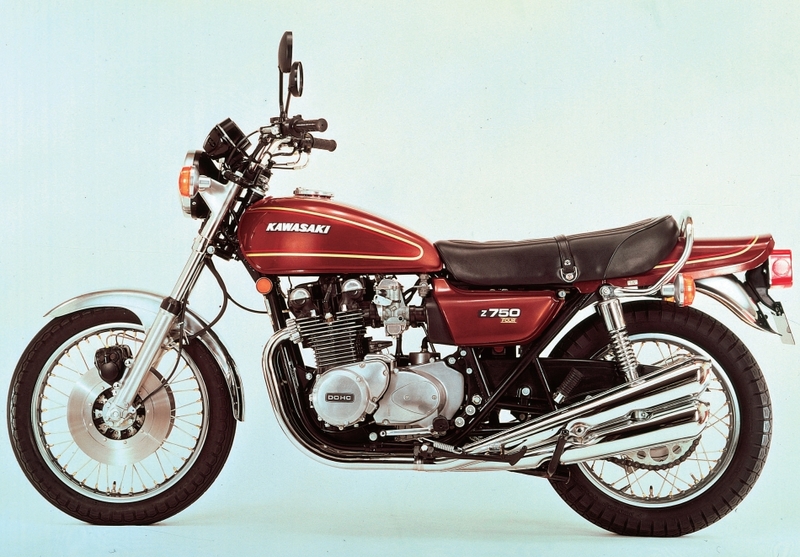 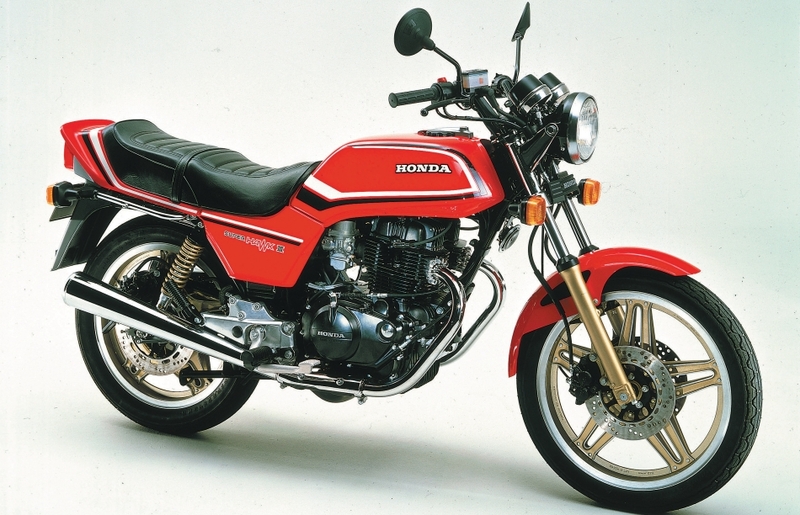 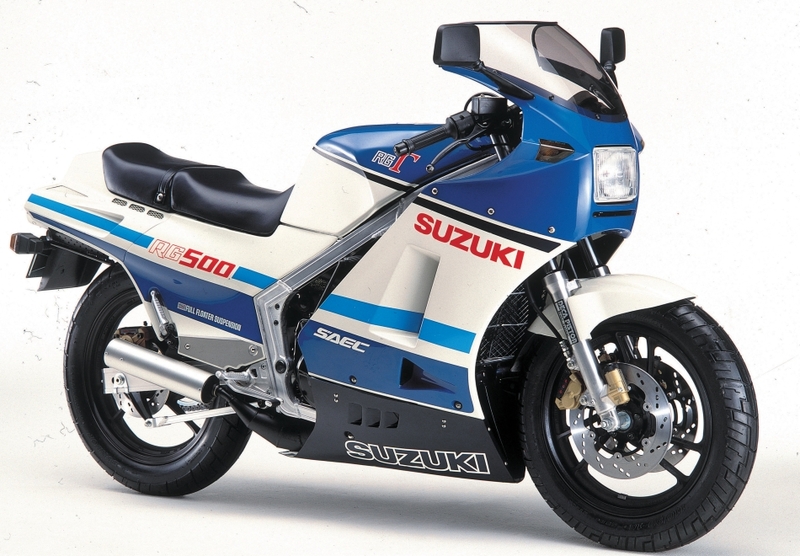 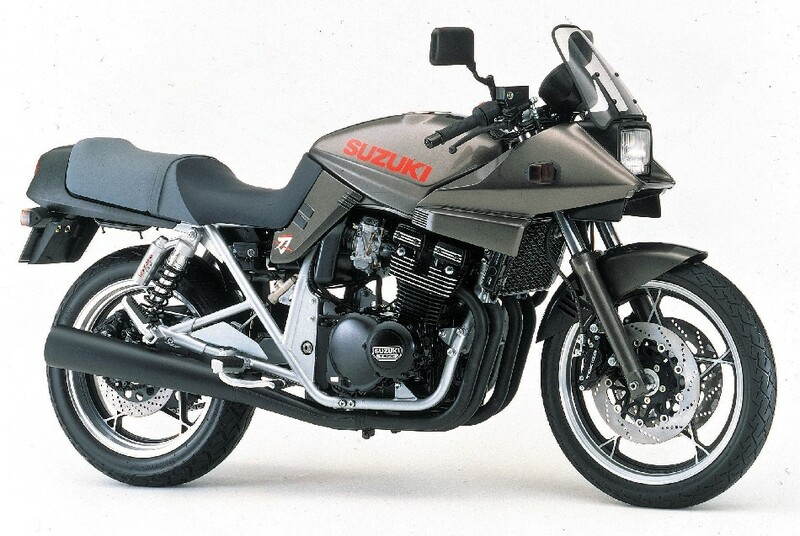 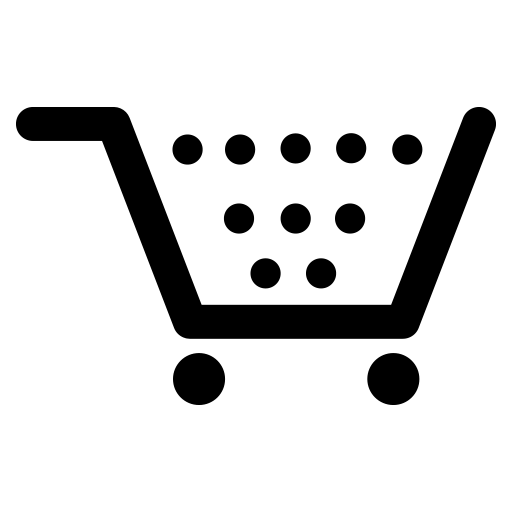 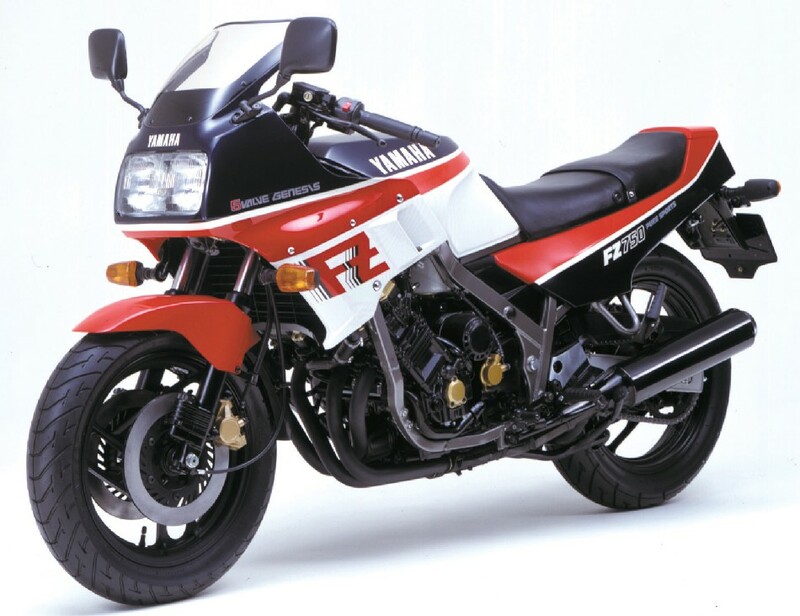 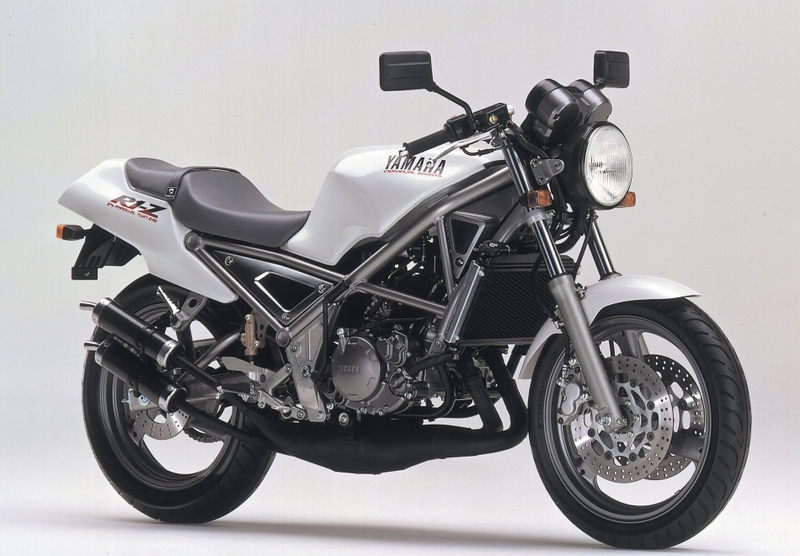 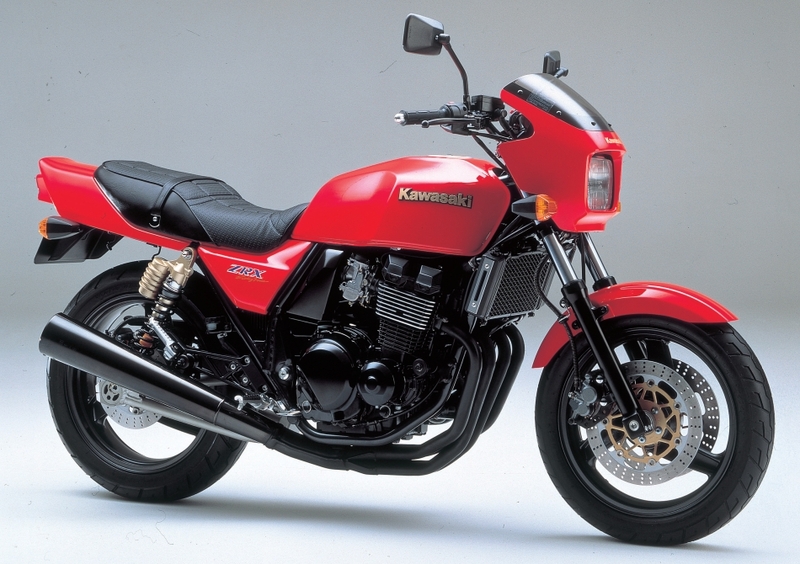 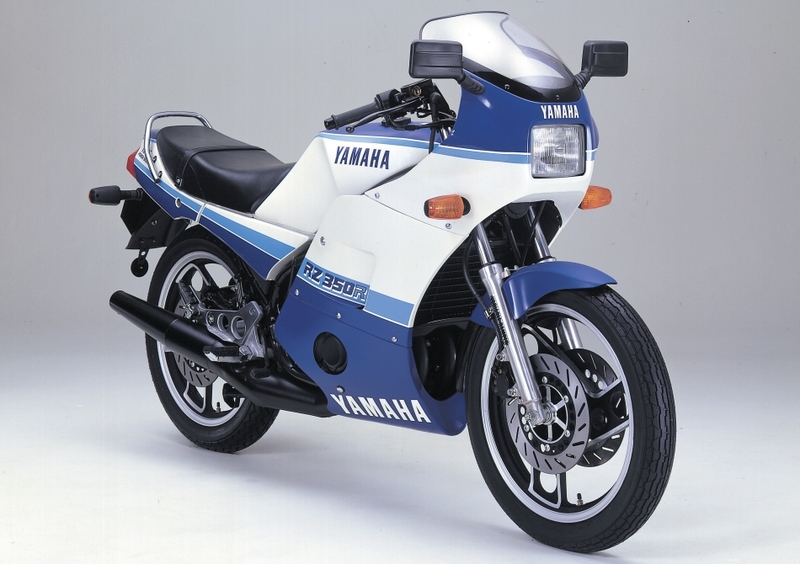 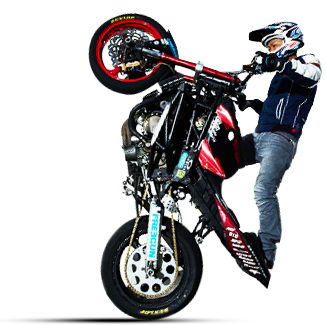 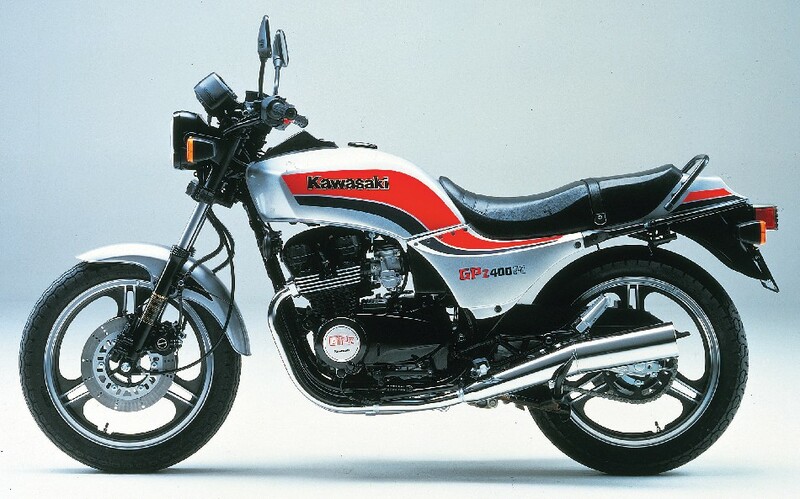 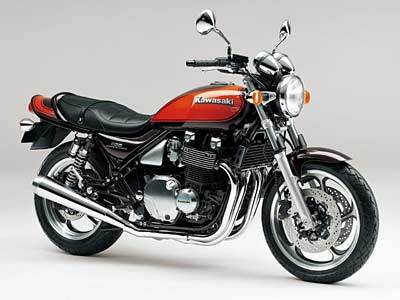 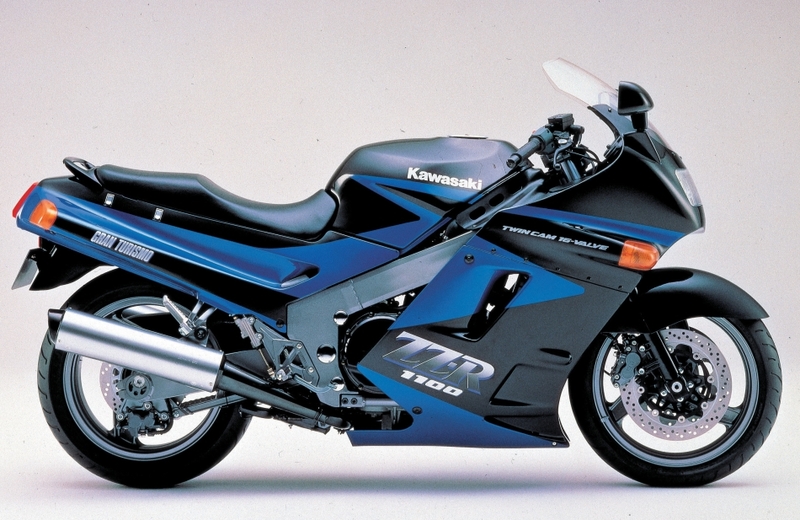 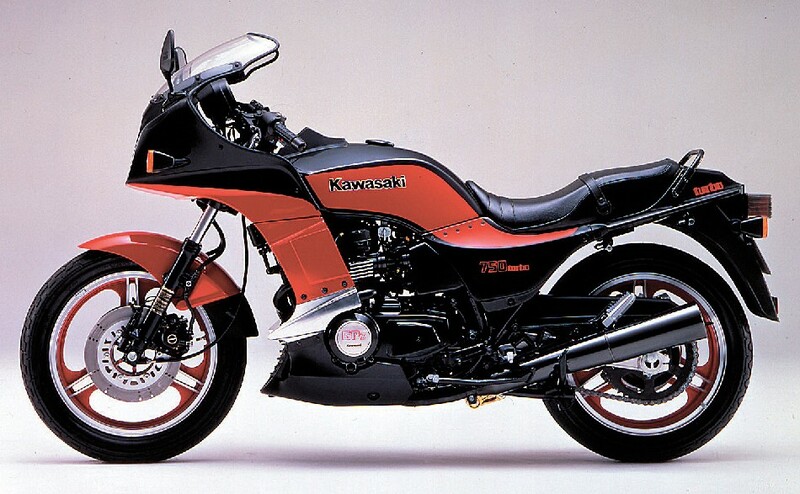 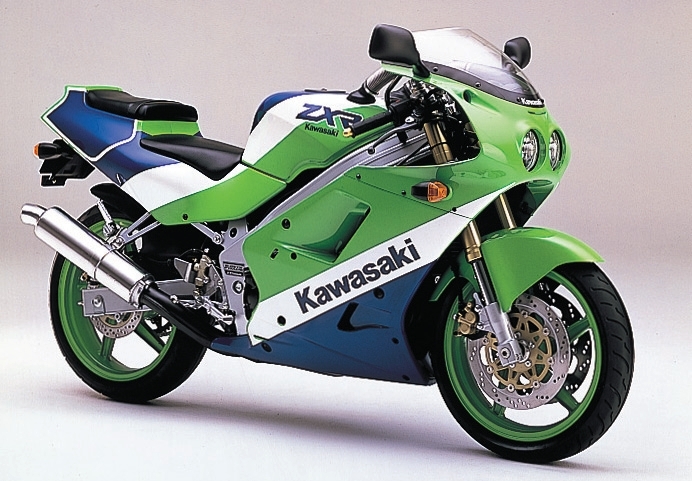 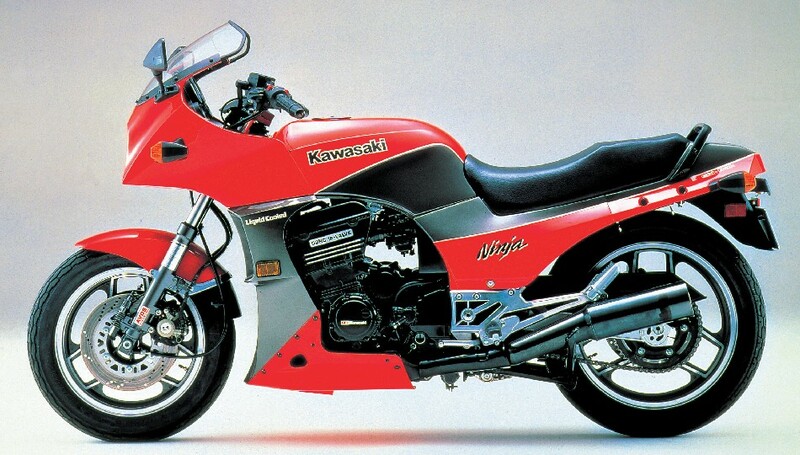 Motorcycle market in Japan became active from 1980s and number of well‐known model such as SUZUKI KATANA and KAWASAKI NINJA had been emerged. 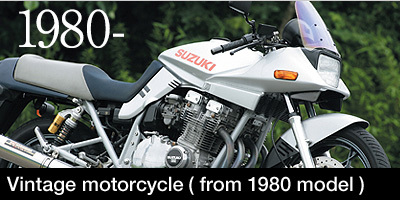 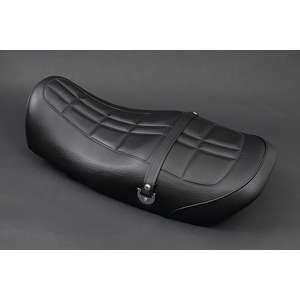 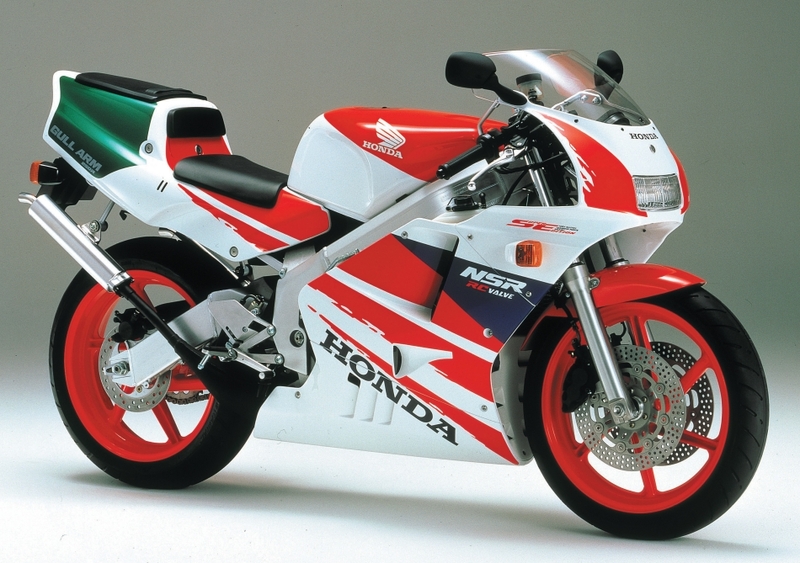 The attractiveness of 80s model is timeless and you can find both old and new fashioned exhaust, body work and e.tc. 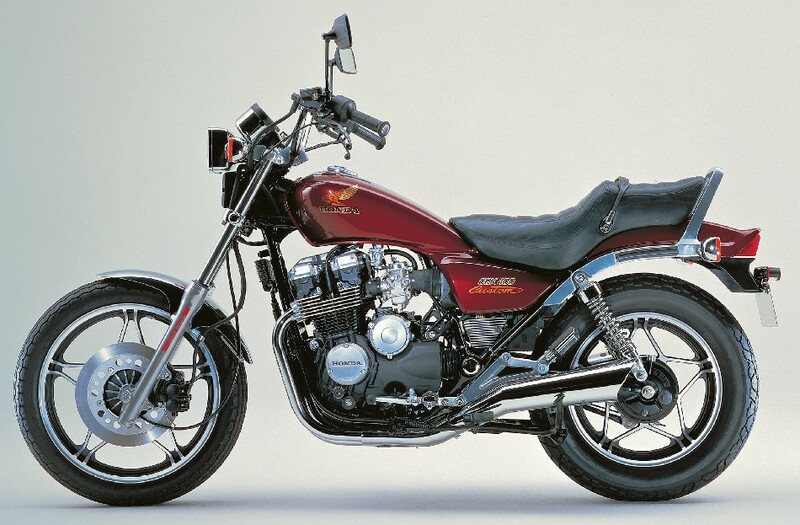 at Webike Japan.